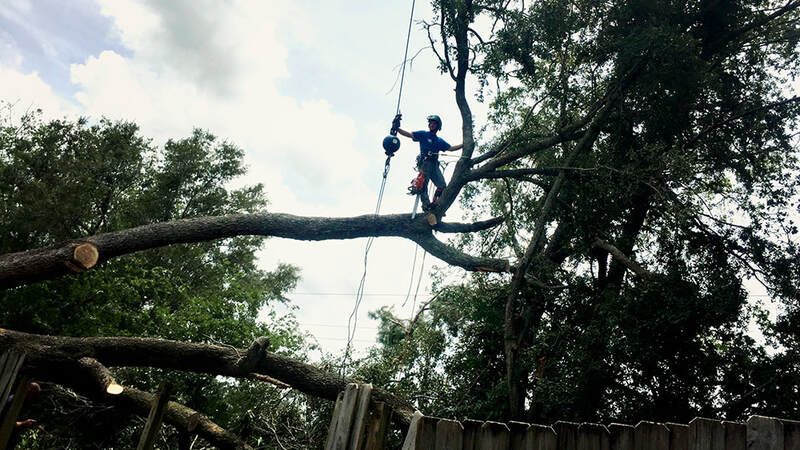 Tree Services in Jacksonville | Above and Beyond Tree Services Inc.
We know, as thirty-year veterans of tree services, that Jacksonville and the surrounding areas have some of the most compacted populace of tree varieties. The St. Johns river and Florida’s many aquifers keep our soil moist and encourage a large amount of new saplings and juvenile trees throughout the region each year. Duval County alone is 875 square miles of city, and lush foliage. 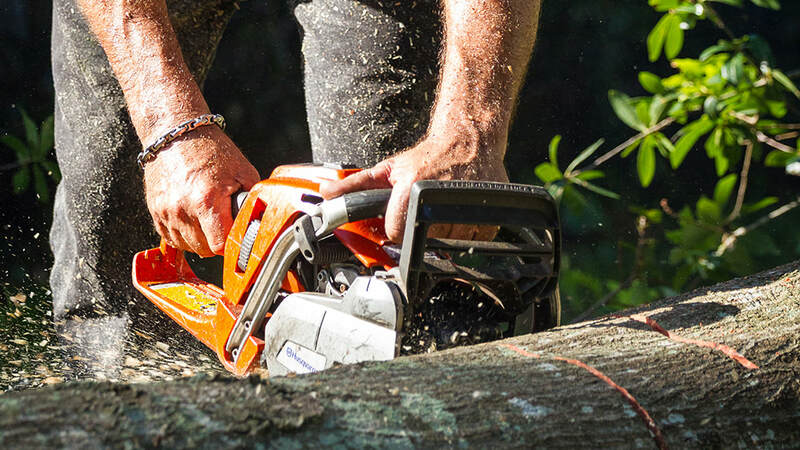 It is for this reason we have an expanded service region for handling all types of tree needs. 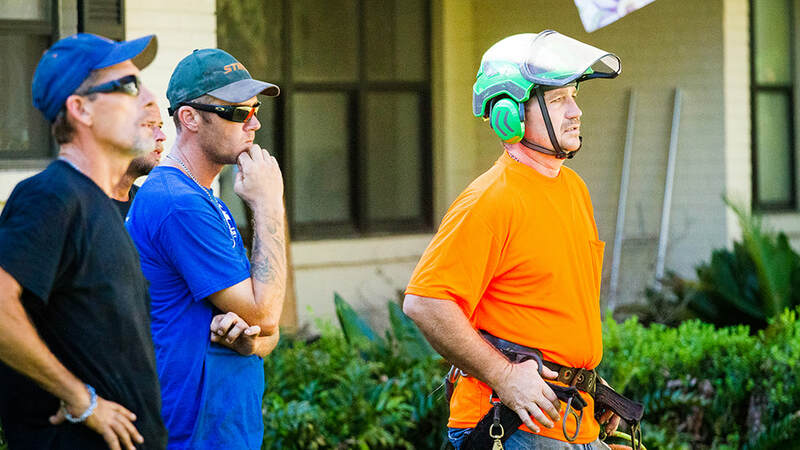 We serve the majority of Northeast Florida cities and towns.